U.S. department store chain Saks Fifth Avenue has decided to shutter its location in Dubai, United Arab Emirates after nearly a decade. 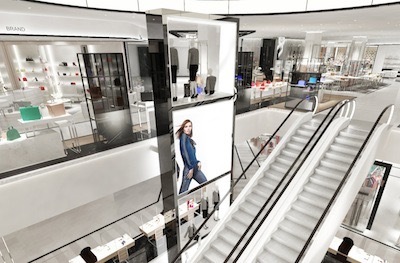 First opened in 2005, Saks’ outpost at the Bur Juman Centre will close on Aug. 31 at the end of its licensing agreement. 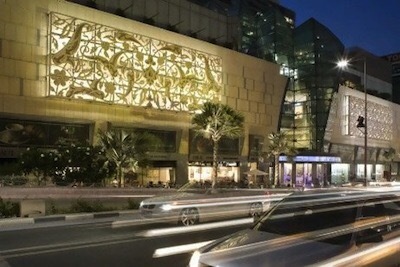 Established in 1992, Bur Juman is one of Dubai’s first shopping malls, boasting approximately 1 million square feet of retail and counting Louis Vuitton, Dior and Prada as luxury retailers. As the Dubai market has matured, so have its retail offerings. The UAE city offers monobrand stores aplenty and the opening of the Dubai Mall and Mall of the Emirates has likely taken some of Bur Juman’s foot traffic. Per WWD, the department store chain has no immediately plans to reopen a Saks at a different location in Dubai. 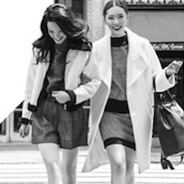 This also marks the second time Saks has decided to close a location in the city. In 2010, the retailer shuttered its menswear store at the Walk of the Jumeirah, just two years after opening. As with other emerging markets, Dubai is likely facing a slowdown, as brands looking to enter the city have slowed. According to Euromonitor International, the UAE retail market is valued at $53.7 billion for 2016. Saks saw short term success elsewhere in the Middle East as well. After more than a decade, Saks closed its licensed department store in Riyadh, Saudi Arabia in 2012. Other U.S.-based department stores have tried their luck elsewhere in the Middle East. Department store chain Bloomingdale’s announced that it will increase its Middle Eastern presence with the opening of a store in Kuwait. Posted on April 11, 2016, in Other. Bookmark the permalink. Leave a comment.